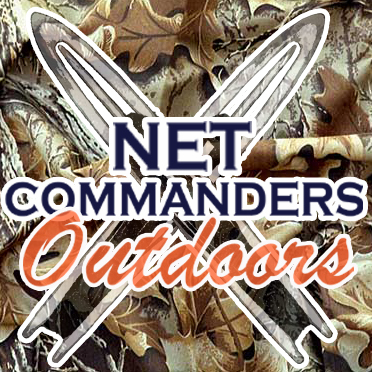 Welcome to Net Commanders Outdoors. 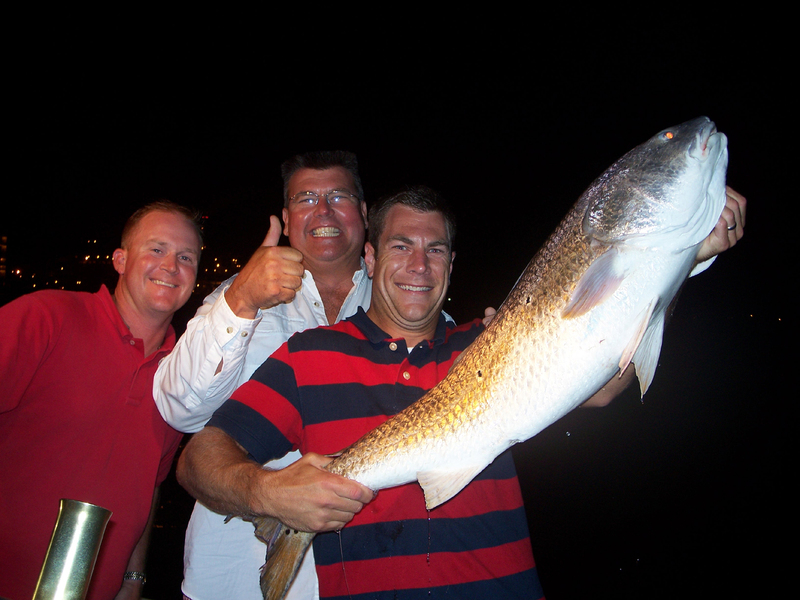 When the Net Commanders aren't hanging sports nets, they're likely enjoying the great outdoors in one way or another. 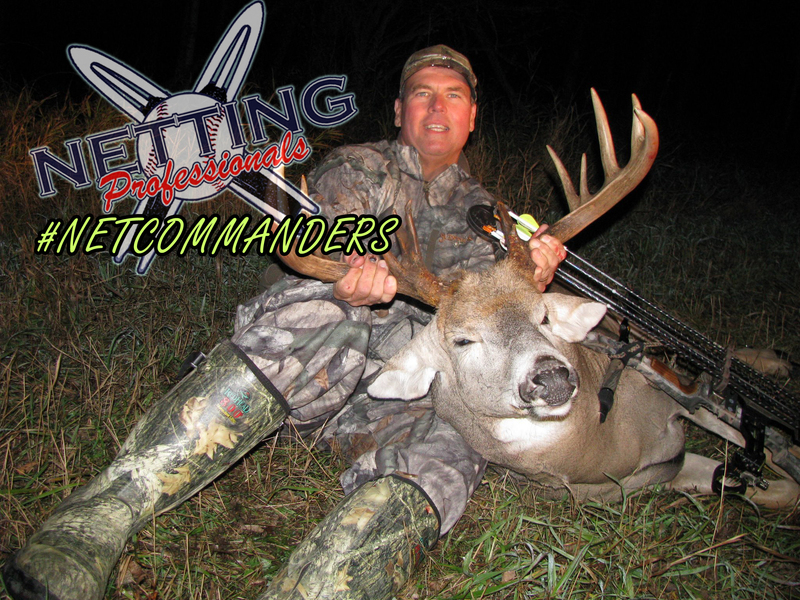 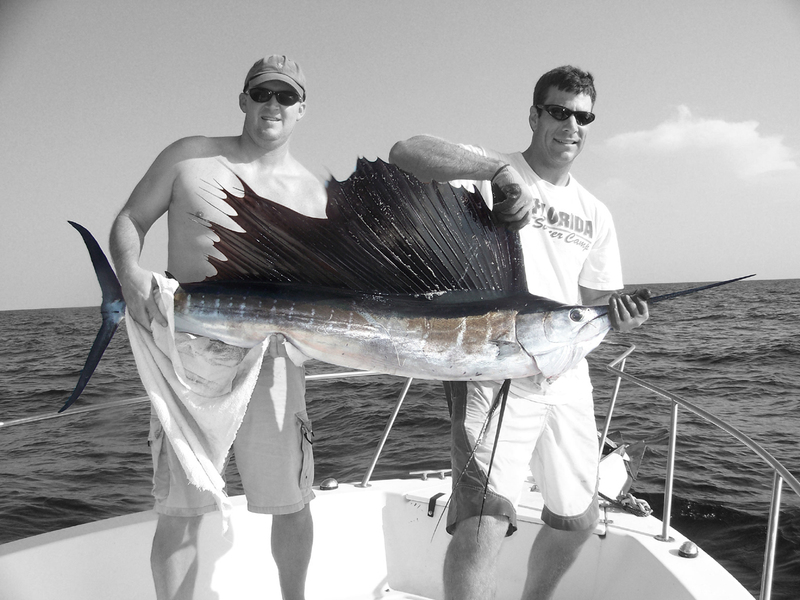 Here you'll find photo galleries and bios of all the Net Commanders and the Netting Professionals Crew, along with some tall hunting, fishing, and outdoor tales.